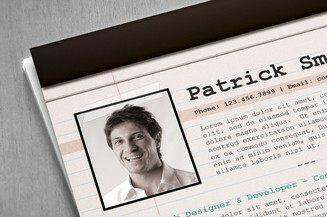 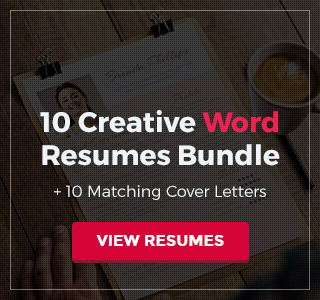 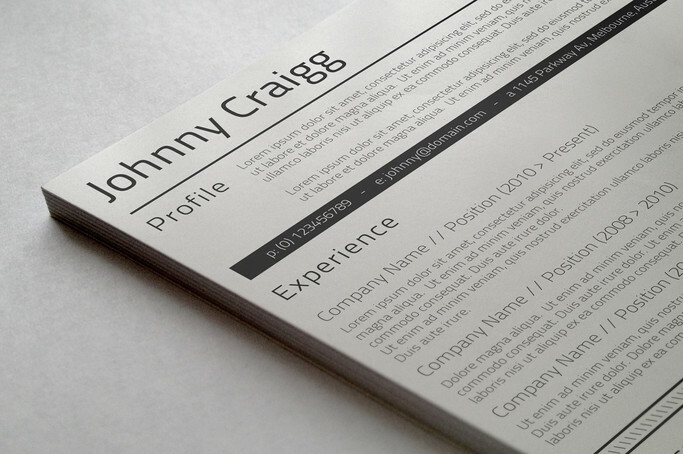 Want to add a splash of creativeness to your resume but with a minimalist design? 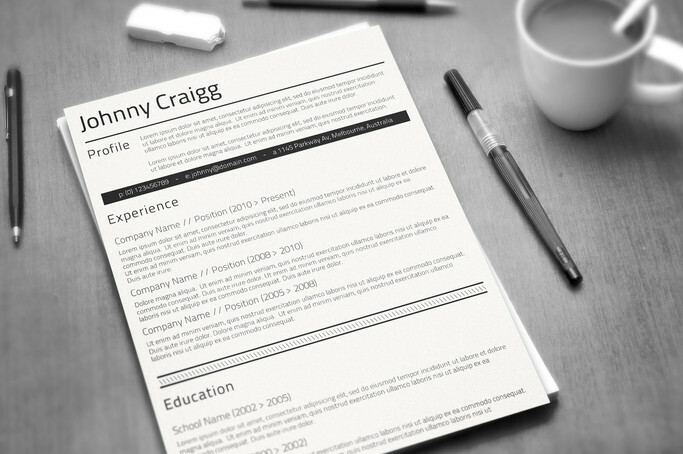 Then this simple black and white CV template is certainly what you need. 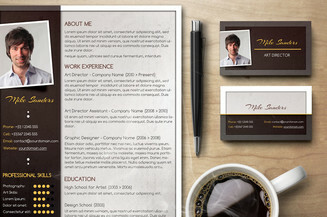 It has all the basic characteristics that you are looking for to showcase a bit of your creative side and still express your professionalism. 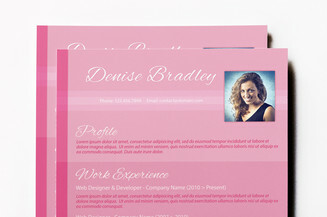 It has a clean and serious design that will surely make an excellent first impression for you wherever you send it.